Baby’s first symphony sounds paws-itively perfect. 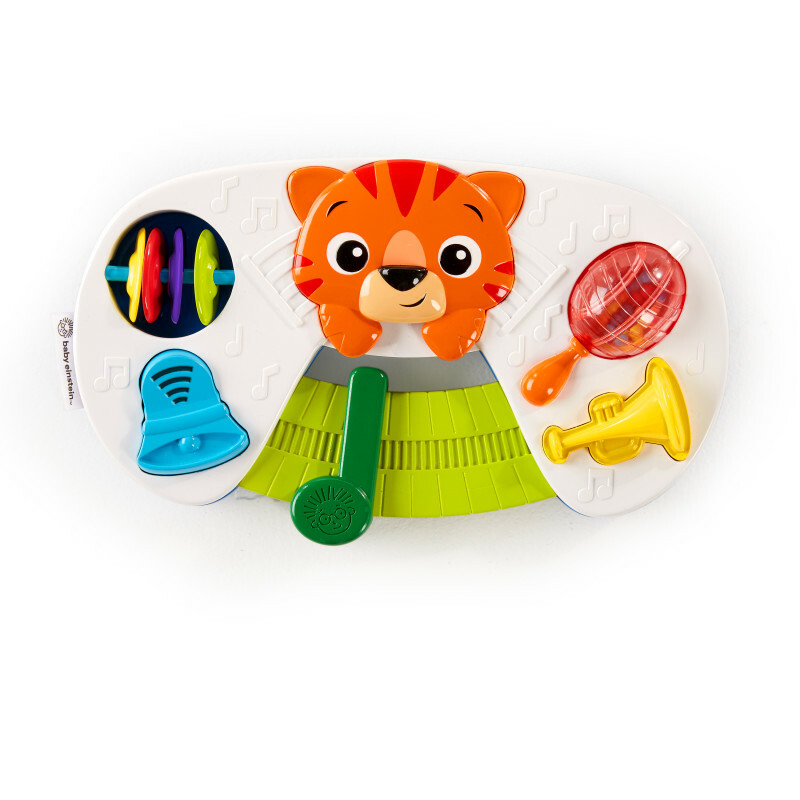 Baby Einstein’s Symphony Paws Musical Toy gives your curious composer all the instruments she needs to start her own band with no batteries required! From the living room to the stroller, she can take her musical genius anywhere inspiration strikes. With her favorite Baby Einstein friend cheering her on, she’ll switch between five different sounds for a sonata in the making. Dimension (in) 10.3" x 2.2" x 5.9"